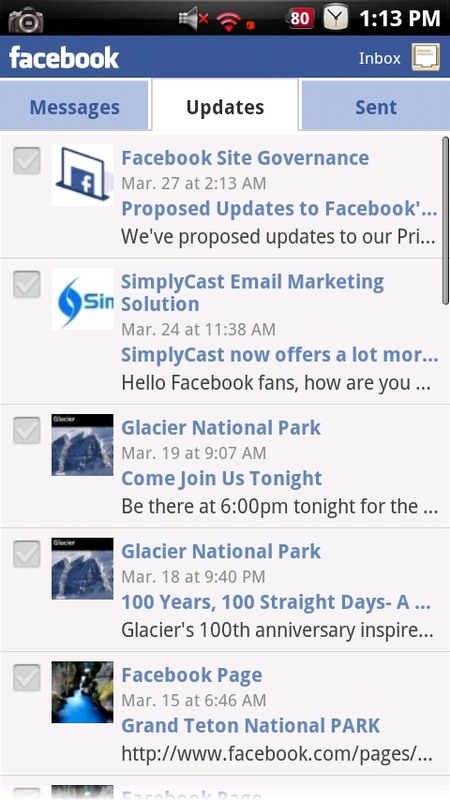 While not groundbreaking, the Android Facebook app now includes inbox support with messaging. 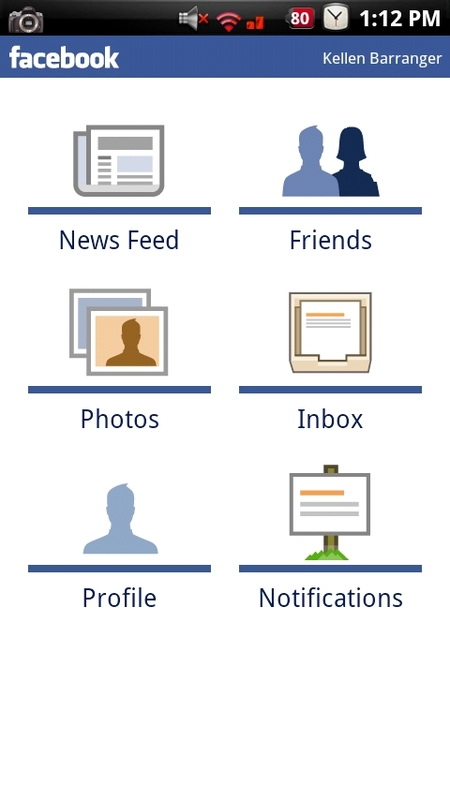 This is not the chat function you see on a full Facebook page, just the messaging, update, and sent message features. Do we throw a party now after 5-6 months of waiting? Update in the market. Facebook Friday! This is also a great time to remind you of the Droid Life Facebook page! Almost 2,000 fans!